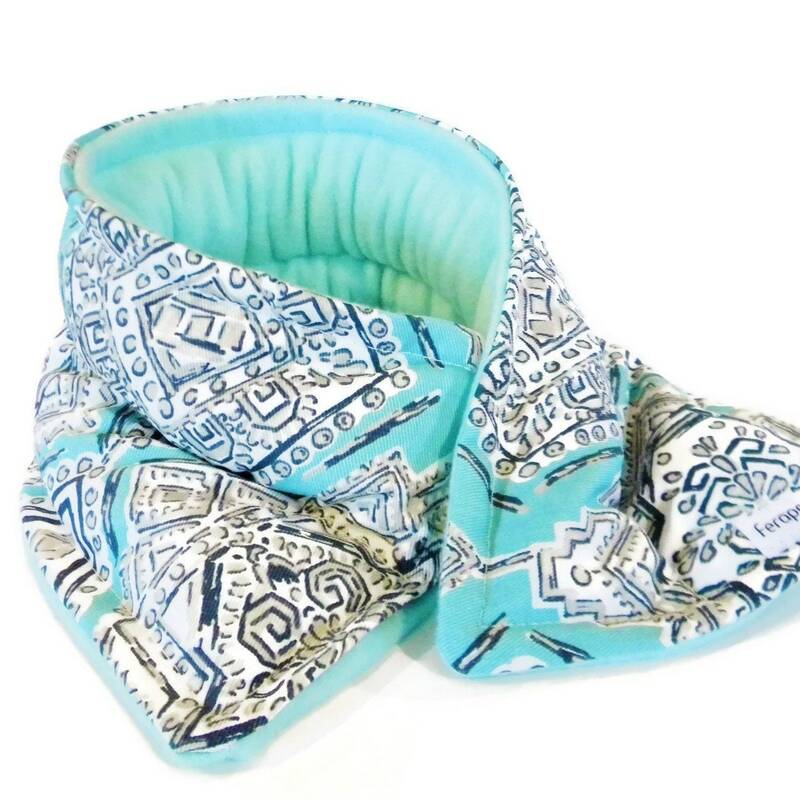 Comfort Kit of healing microwave heating pads or cool packs come unscented or with natural lavender added. 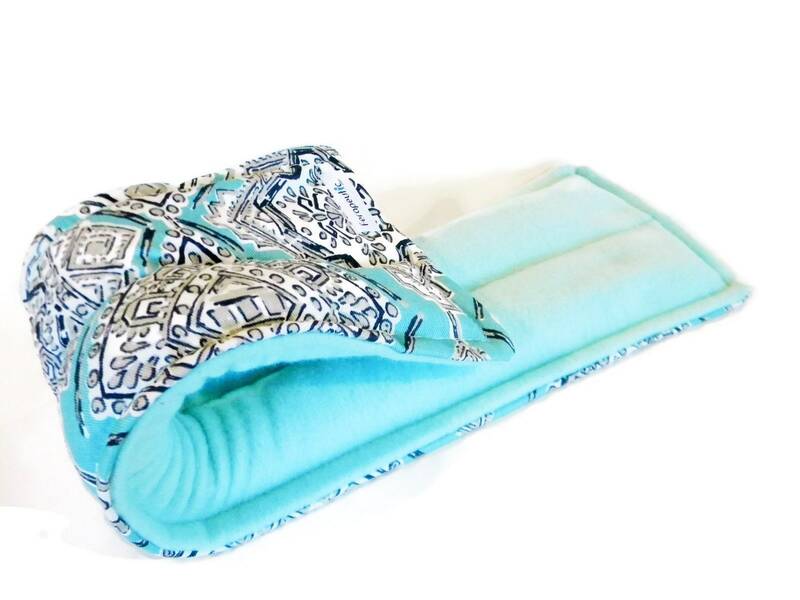 You can choose your heating pad gift set combination in the drop down menu. 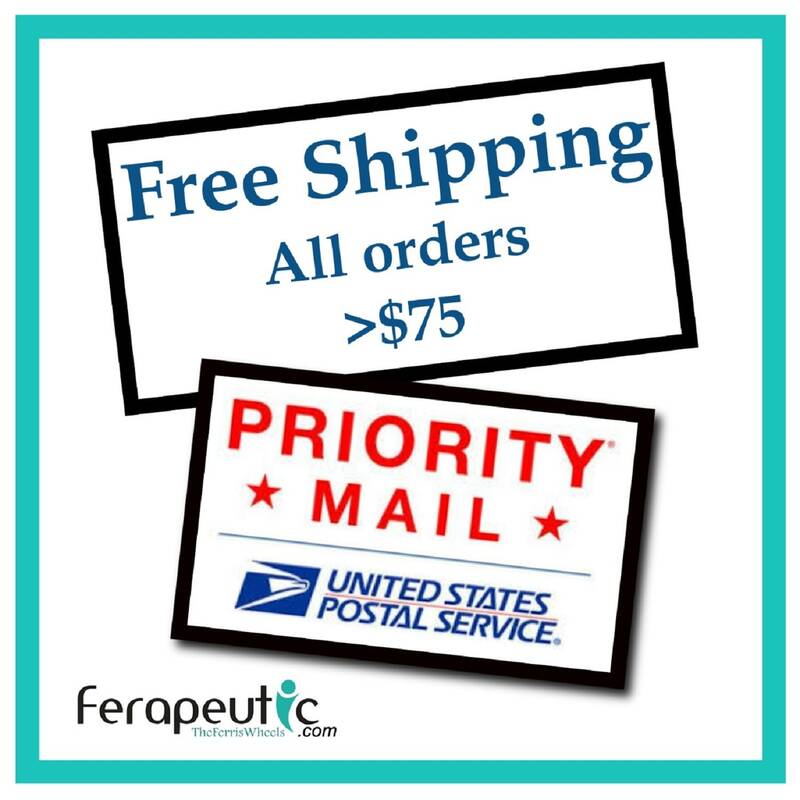 If you prefer chamomile instead of unscented or lavender, just let us know in notes during checkout. 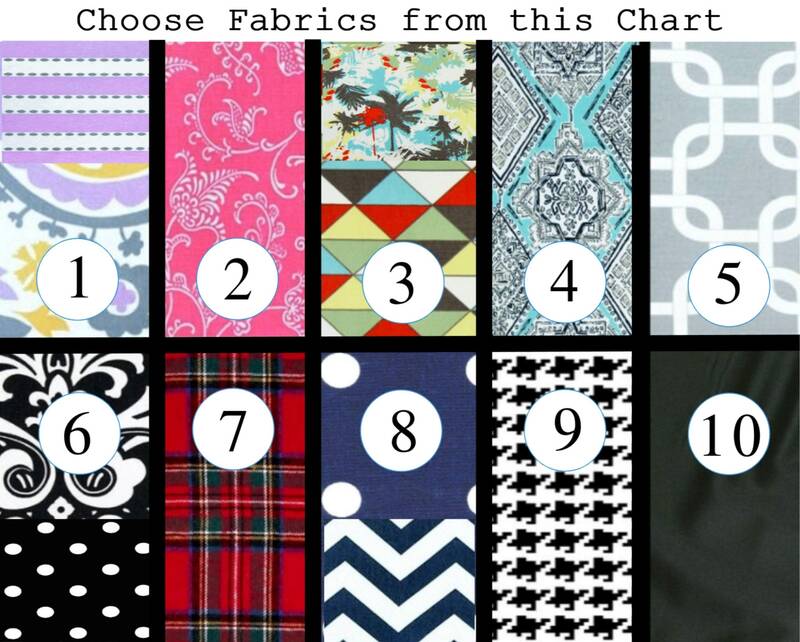 Some fabric choices will include coordinating fabric for the medium pack. 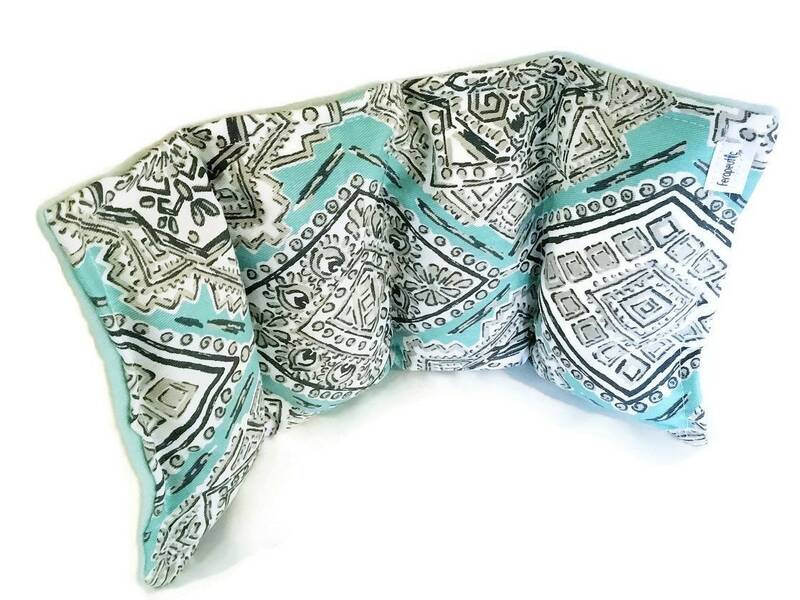 Heat Pad Neck Wrap (20" x 5") provides warmth to neck and shoulders. Separated in to two chambers to keep rice and flax evenly distributed. 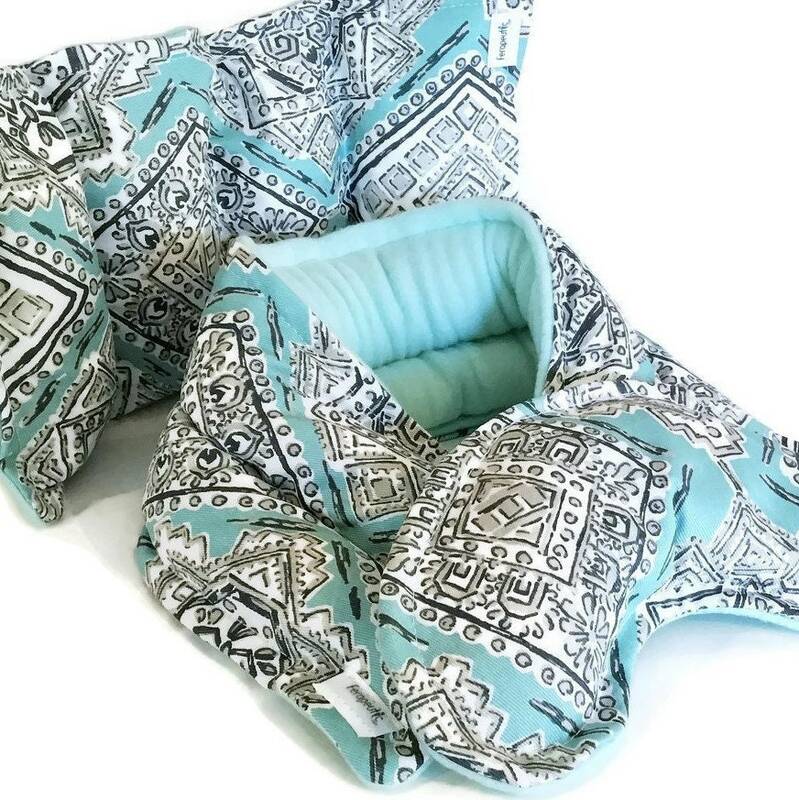 Medium Therapy Pack (8" x 12") has four chambers and is the perfect size for lower back, knees, elbows, tummy. 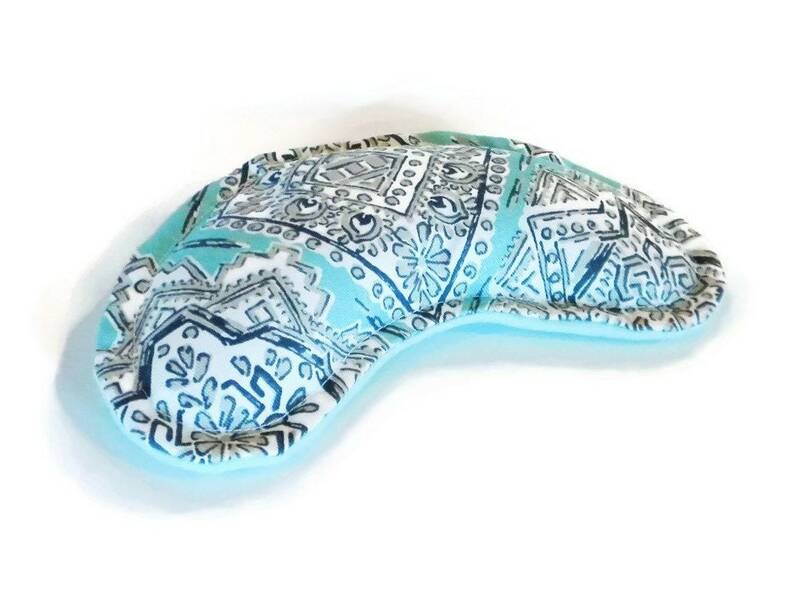 Eye Pillow (9" x 4") to relax tired eyes, help drain sinuses and cool down puffy eyes. 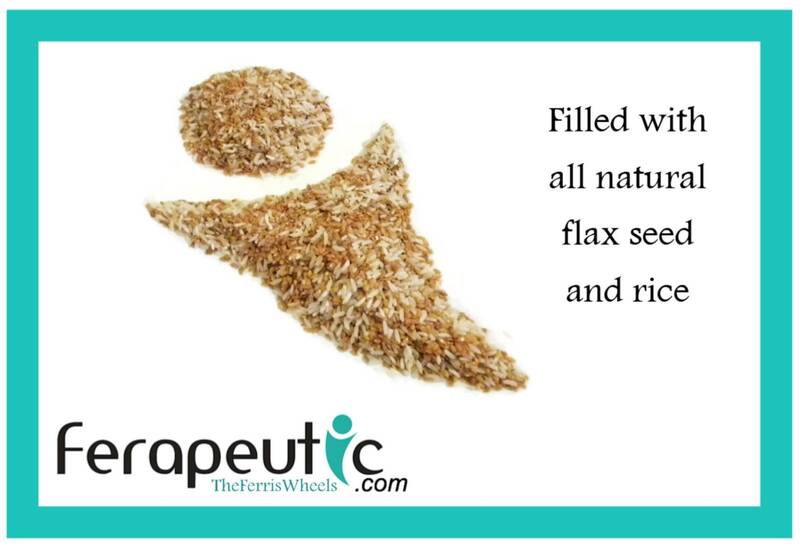 Filled with rice and flax, just warm these heating pads in the microwave for warm, soothing heat. 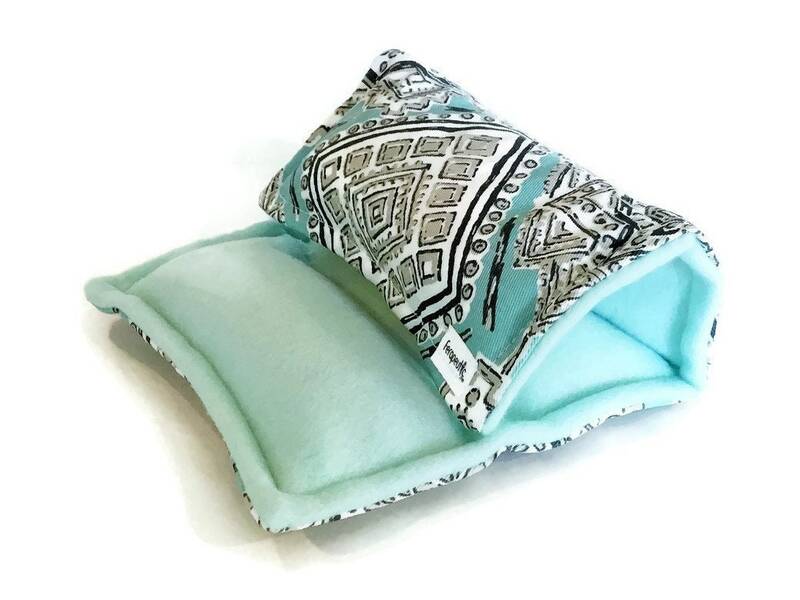 A few hours in the freezer turns heat packs into the most stylish cold packs you've ever seen. Shade of solid fleece backing may vary depending on availability.